A big factor for many is work. You have secured that new job, which means relocating to a different area to pursue this. This is a choice for many rather than commuting long hours each day. This also draws upon the inevitable upgrade. Success in work can normally bring about you looking to improve your property, or move completely. This is upgrading to that more desirable property for your family. Having a family means needing more space. You could have been a first time buyer, but now need to upgrade to a larger property so that you can accommodate your family in the larger home. This can also draw upon the move in order to reach the catchment area for your desired schools for your children. This is something many families now take into account. 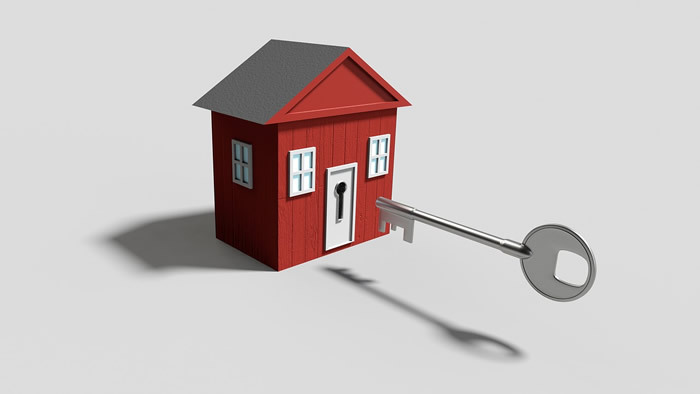 Another key factor drawing back on first time buyers is leaving the family home. You have now grown up and saved the money to make that big move, and secured your first property. This is a big step and one that virtually all of us will make in our lives. This is also a move likely made due to a relationship. This is a significant step and a reason why many relocate. On the other hand this can also be through a breakup in a relationship, resulting in you needing to move out and into your own property. Living near your family is something many of us choice to do. This is why this is another key factor behind people moving home. This can be in order to help care for grandparents or grandchildren. You could also be moving in together due to the ever growing rise in the cost of running a home. The final factor around why many people move, is a change in scenery and overall lifestyle. Many have spent their entire careers working in cities in order to progress through the ranks. Upon nearing retirement or through family life they now look to move away to the peaceful countryside, which they feel is a better environment to bring up a family. This is becoming more and more common these days. © 2018 Copyright Adam Walker - All Rights Reserved Disclaimer: This is an paid advertorial. The above is a matter of opinion provided for general information purposes only and is not intended as investment advice. Information and analysis above are derived from sources and utilising methods believed to be reliable, but we cannot accept responsibility for any losses you may incur as a result of this analysis. Individuals should consult with their personal financial advisors.